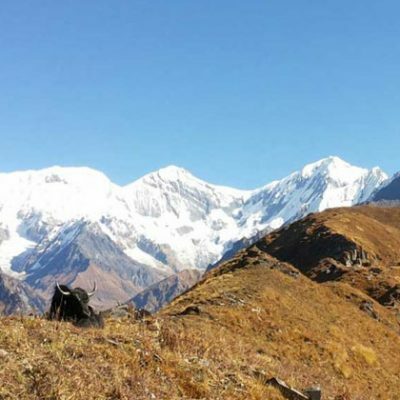 Chisapani Nagarkot Trekking is popular short and Easy trekking trial around Kathmandu valley for those people who have short time and feel in trekking Himalaya. 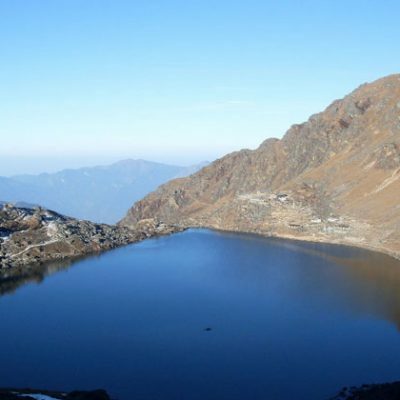 The trek starts from Sundarijal after 25 minute drive from city and hike to Chisapani. Sundarijal Chisapani Nagarkot trek enjoying with lush of rhododendron forest, charming village, local people and their lifestyle including massif of western mountain view Manaslu, Boudha himal, Ganesh Himal range, Langtang range, Dorjeelakpa, shisapangma and Gaurishankar. In short we can see more than 60 peaks from here. 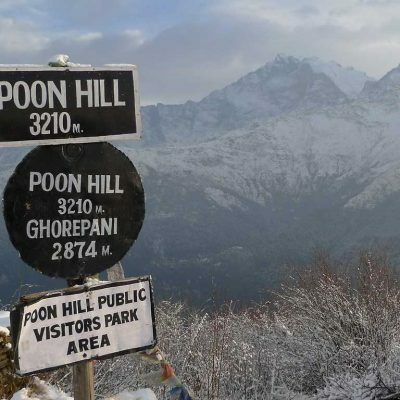 And other mountains can be seen and another gain of this trekking is to reach Nagarkot which is the most popular point for spectacular mountain views special for MT Everest Sunrise and Sunset view. Arrive Nepal. We will meet you at the airport and transfer to the hotel and short brief about your trip. free time visit Thamel. After Breakfast drive one hour to Sundarijal and trek 4 hour to Chisapani. Over night Chisapani. Early morning see the sunrise view with Mt Everest and walk 4 hour to Changu naran Temple. Explore the Temple and back to Kathmandu by car. 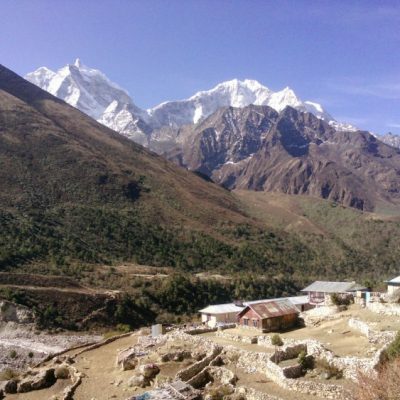 Departure from Nepal as per time or extend your days in Nepal. We will meet you at the airport and transfer to the hotel and short brief about your trip. free time visit Thamel. Evening welcome dinner in Nepalese tradition kitchen. Breakfast in the lodge at 7:00 am and Trek to Nagarkot . today we hike about six hours. The trek you will walk 2 hour by road to Chauki Bhanjag, which takes about 3 hours. Stop for lunch an hour in Chauki Bhanjang and after lunch trek continue along the charming trail which leads you toward Nagarkot. 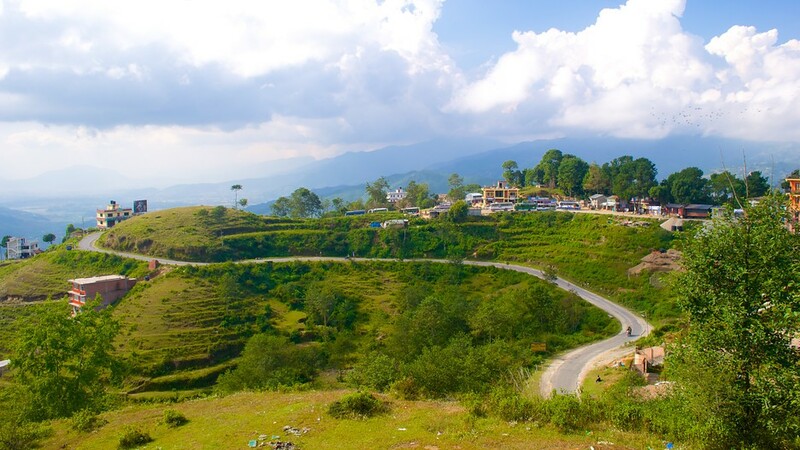 Nagarkot, (2175m) Nagarkot is populars destination for Himalaya sunrise and sun set for those who has short time travel in Nepal. if weather is clear you will able to see Mt Everest as well. 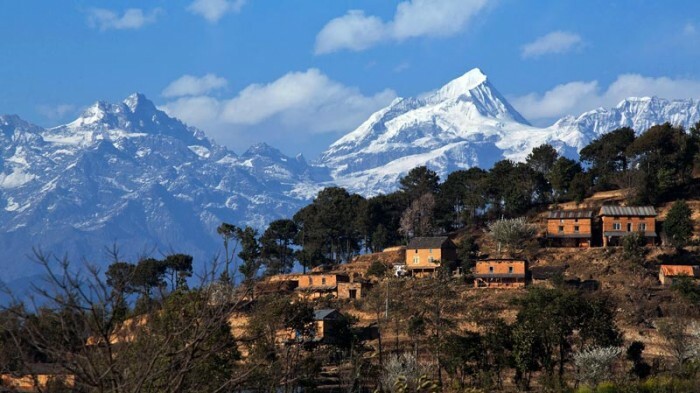 Nagarkot to Changunaryan – Kathmandu.Today we get up Earl and climb the roof of your hotel .and see the sunrise view with Mt Everest. Have a breakfast and walk 4 hour to Changu Naran Temple. Trek from Nagarkot to Changunaryan takes about four hours. As you approach Changunaryan , Changu Narayan is a pagoda-style Hindu temple dedicated to Vishnu in his incarnation as Narayan. It is one of the oldest temples in Nepal, but because it is a bit off the beaten track, it is seldom visited by tourists. This temple Originally built in the early 4th century during the Licchavi dynasty, Changu Narayan was rebuilt around 1700 after the temple was destroyed by a fire. After Visiting Temple then drive back to Kathmandu. Over Night Hotel. We will transfer you at the airport as per time or extend your days in Nepal. Necessary official paper, TIMS, and trekking permit. All the transportation by Private car.